The average consumer is exposed to hundreds, if not thousands, of marketing messages a day, most of them irrelevant. 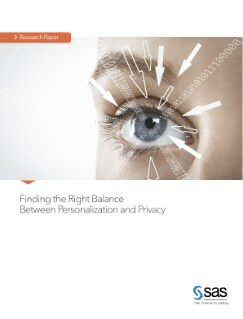 Read this enlightening paper about digital behavior and personalization if you want to know how consumers from across the globe view providing personal information to your organization and their expectations for how you protect that information. The research is based on a survey of nearly 3,000 consumers – maybe even some of your own customers.